Board of Directors – AMK People Network Pvt. Ltd.
Mrs. Kavita Mukund Bhalerao is a Chairman of the company. 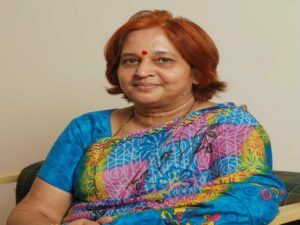 She possesses a law degree from Marathwda University, Aurangabad and has practiced in the Civil Courts for some time. Mr. Mukund Bhalerao Mr. Mukund Ambadas Bhalerao is a Managing Director of the company. He obtained his basic degree of Bachelor of Arts from Nagpur University, Master of Arts, Bachelor of General Law and Bachelor of Law from Pune University. He has also added Post Graduate Diploma in Labour and Production Management from Marathawada University, Aurangabad. He is trained as a Master Practitioner of Neuro-Linguistic Programming by Dr. Richard Bandler, USA and Master Trainer for HIV / AIDS by International Labor Organization, Geneva, Switzerland. He was associated with well reputed organizations like Garware Polyester Limited, Bajaj Auto Limited, FAG Precision Bearings Limited, National Rayon Corporation, Raymond Limited, Indo Rama Synthetics (India) Limited and Gammon India Limited in various capacities. He has represented industries on Industrial Relations Panel of Confederation of Indian Industries and on Minimum Wages Advisory Board of Government of Maharashtra. He is associated as a Life Member of Indian Society for Training & Development, New Delhi, and Indian Society for Applied Behavioral Science, New Delhi. He is a Founder Chairman of Aurangabad Chapter of National Institute of Personnel Management, Calcutta and is its Life Member. He was also Regional Vice President of NIPM for Western Region consisting of Goa, Maharashtra and Gujarat. He is certified as a Lead Auditor for ISO-9001:2000 by Bureau Veritas Quality International. He has added value to the industries as a Resource Person for Quality Management System (QMS), Environment Management System (EMS-14001:2004), Occupational Health and Safety Management (OHSAS-18001:2007). He has handled many Kaizen Projects in industries and has conducted hundred of training programs in industries ranging from Building Construction, Paper, Film, Automobile, Engineering, Chemical, Textile Projects etc. ; in the areas of Leadership Development, Team Building, Inter Personal Relationship, Assertiveness, Supervisory Development, Managerial Grid, Personnel for Non-Personnel, Managerial Effectiveness, Building Positive Attitude, Communication Skills, Negotiation Skills, Art of Delegation, Mentoring & Coaching, Time Management, Seven Habits for Effectiveness, problem Solving Techniques, Balanced Score Card, Change Management, Knowledge Management, Root Cause Analysis. He has done Compensation Structuring and was involved in formulating Personnel Policies and designing the Performance Appraisal System. He has carried out Employee Satisfaction Survey, Organization Climate Survey, and Attitude Survey and conducted HR Audit. He was involved in important Organization Development Interventions, including Diagnostic Work, Competency Mapping, Succession Planning, Performance Counseling etc. 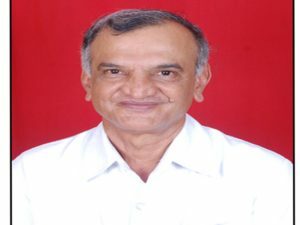 Mr. Ramesh Baburao Kulkarni is a Director of the company. He obtained his Bachelor of Engineering (Electrical) from Vishwehsaryya Regional College of Engineering, Nagpur University and Post Graduate Diploma in Business Management for Dr. Babasaheb Ambedkar Marathwada University, Aurangabad. 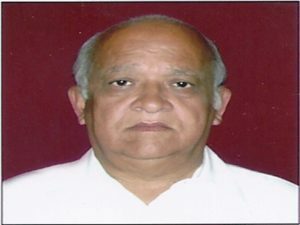 He served almost four decades with Maharashtra State Electricity Board as a Technical Director, especially in Distribution and possesses rich and varied experience in the areas of Consumer Relations, Human resources, Public-Private sector relationship. He was also an advisor to a Power Transmission Company for some time. 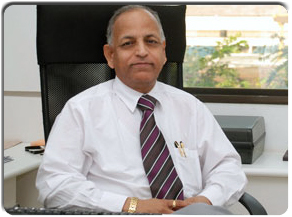 Dr. Narendra Sadashiv Vaidya is a Director of the company. He has obtained his M.B.B.S. from Marathwaada University, Aurangabad, Associate Fellow of Industrial Health (A.F.I.H.) 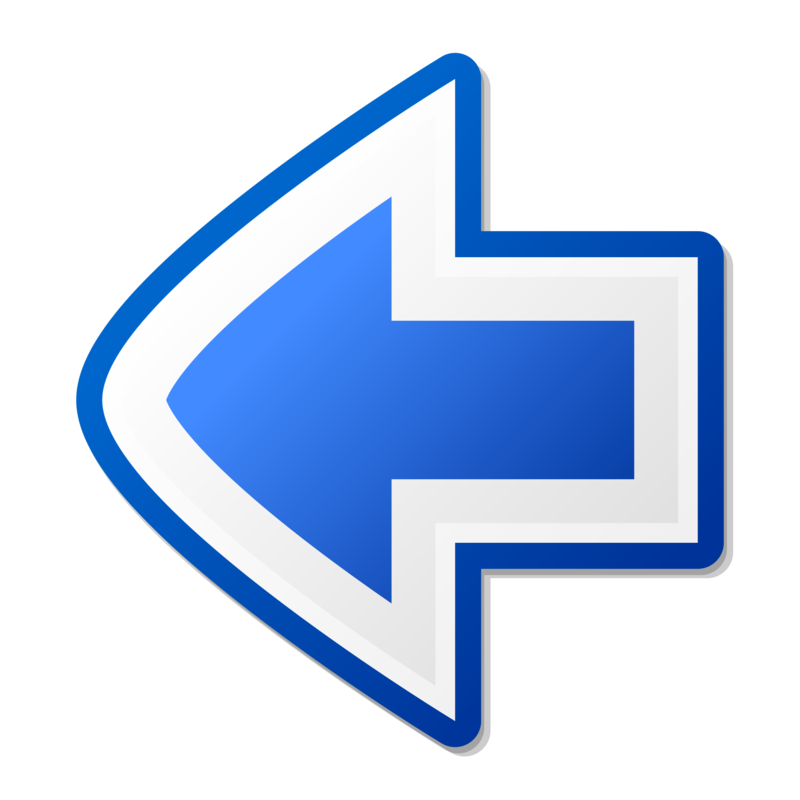 – Central Labor Institute, Mumbai, and Post Graduate Diploma in PPPHC. He has been awarded a Diploma in Basic Life Support from American Heart Association, USA.